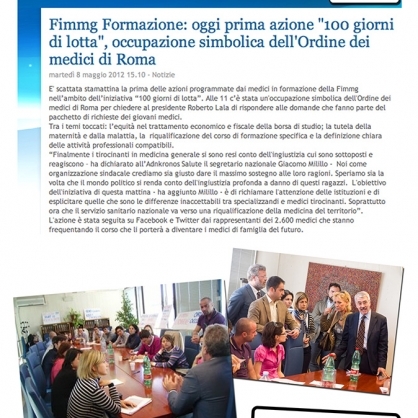 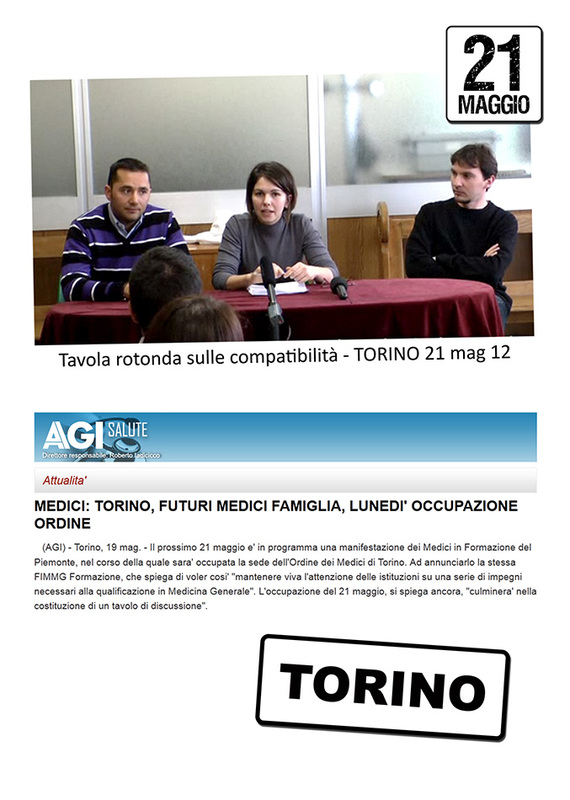 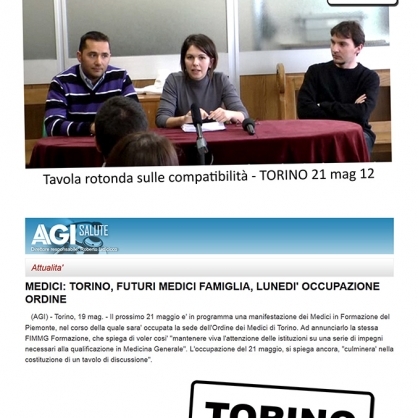 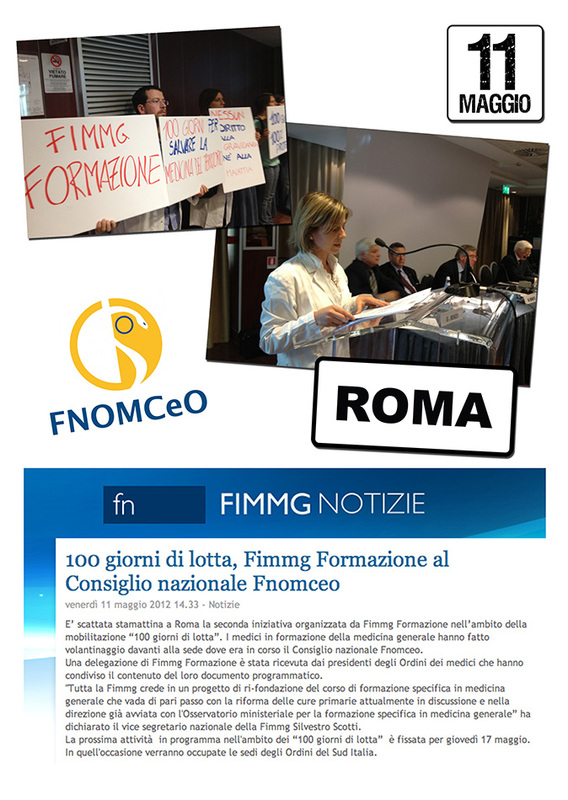 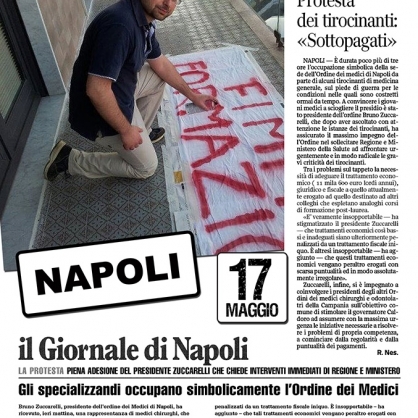 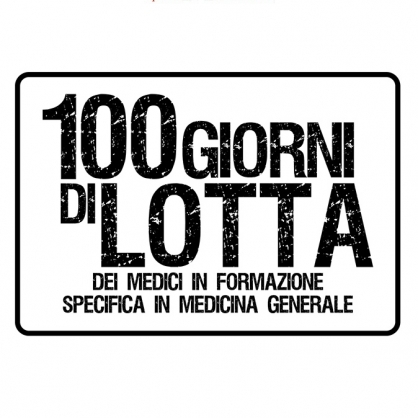 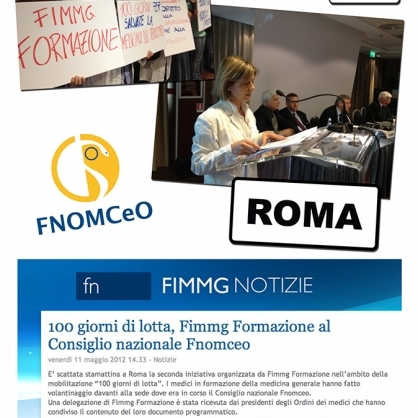 Federazione Italiana Medici di Medicina Generale (FIMMG) is one of the biggest medical doctor unions in Italy. 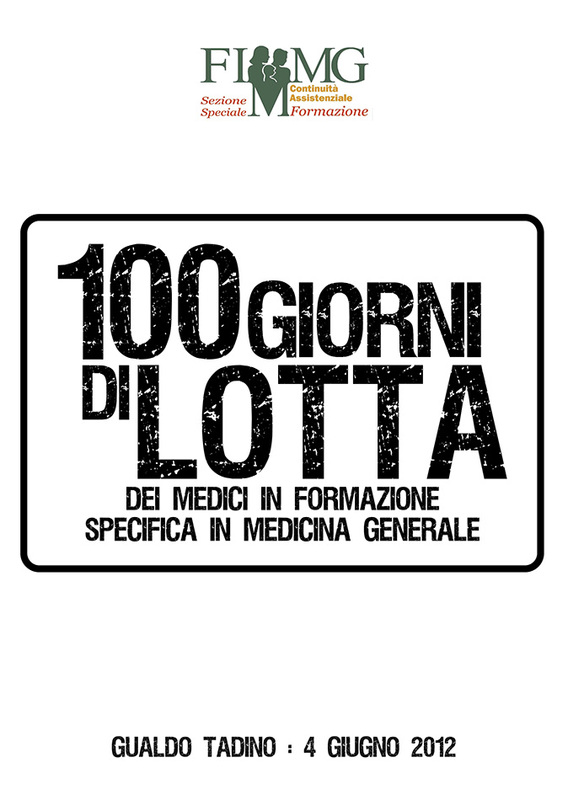 This booklet illustrated the protests of young medical doctors still undergoing general practitioner training. 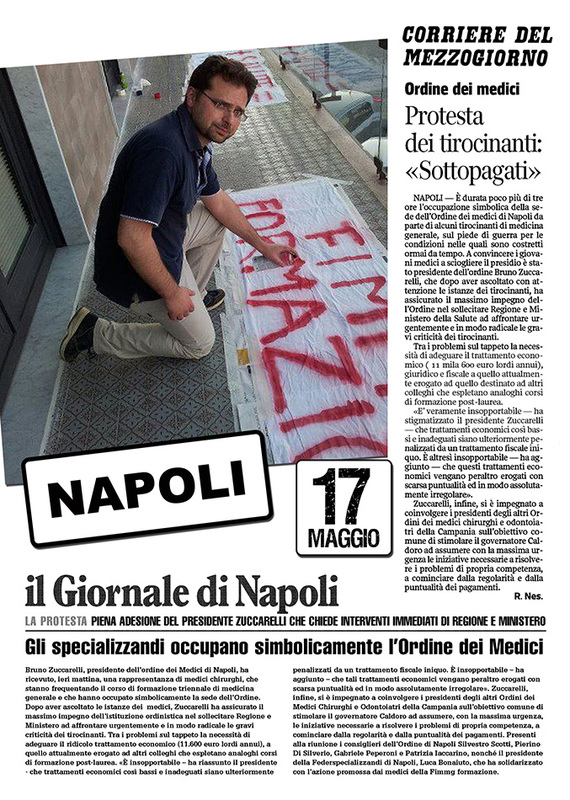 Their protests aimed at improving their working conditions and pay. 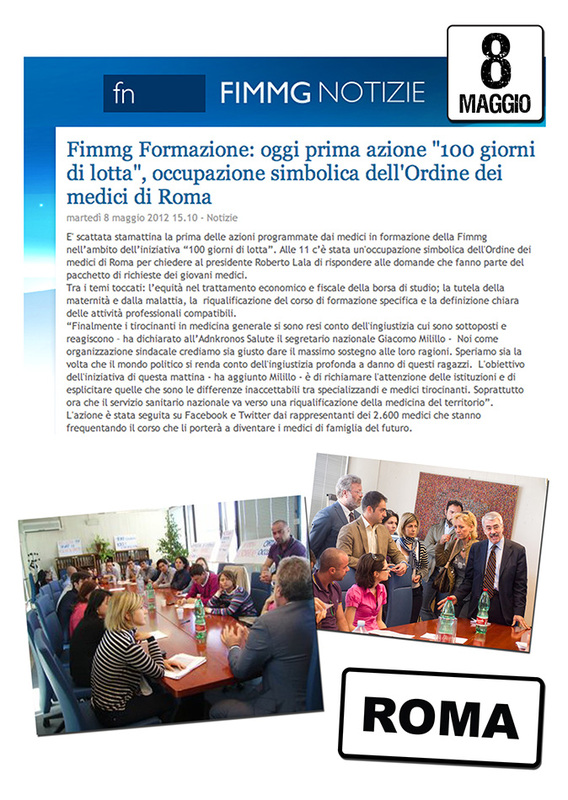 The booklet was ultimately delivered directly to then minister of health, Renato Balduzzi.